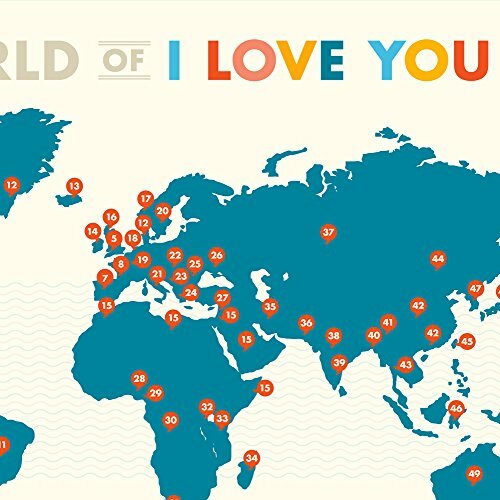 A World of I Love You Poster by Curious Charts at World Singles for Love. Hurry! Limited time offer. Offer valid only while supplies last. The perfect gift for the ones you love. 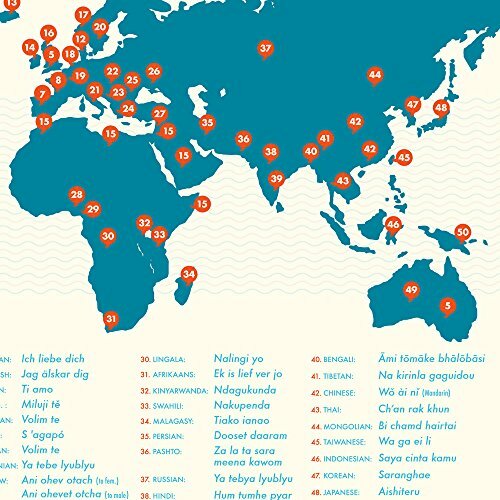 This world map features translations of ''I love you'' in 50 languages and locales, from Hawaii to Madagascar. The perfect gift for the ones you love. 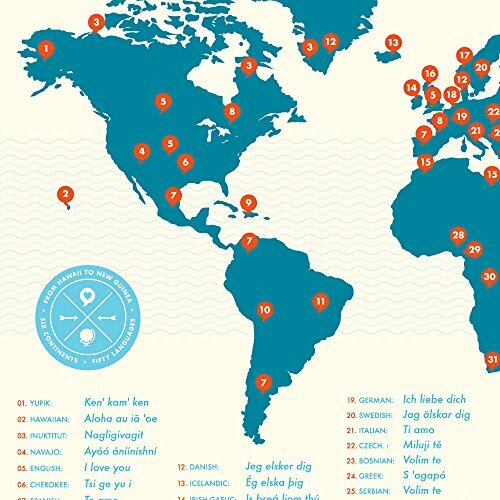 This world map features translations of "I love you" in 50 languages and locales, from Hawaii to Madagascar. 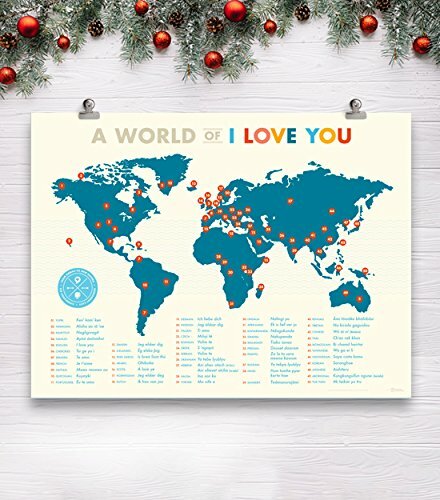 This unique gift makes a fun, heartwarming conversation piece in a home or office. If you have any questions about this product by Curious Charts, contact us by completing and submitting the form below. If you are looking for a specif part number, please include it with your message. IPIC - "You Are My Sunshine", Personalized Artwork with Names and Date on, Perfect love gift for Anniversary,Wedding,Birthday and Holidays. Picture size: 30x20", Framed Size: 33x23x1.25"